As a tenant with Bridgeway Property Managment, you have constant access to your account through the Tenant Portal. This powerful resource makes it incredibly simple to stay in touch with our team and monitor your account. If you need to create account credentials, simply click the "Sign Up" button and follow the prompts. Remember to use the email address we have on file for you. NOTE: Initial set up must be done on a desk top or lap top computer. If you have any problems setting up your account, please contact us for assistance. We accept monthly rent payments by cheque, email money transfer, or PAD (Pre-Authorized Debit). 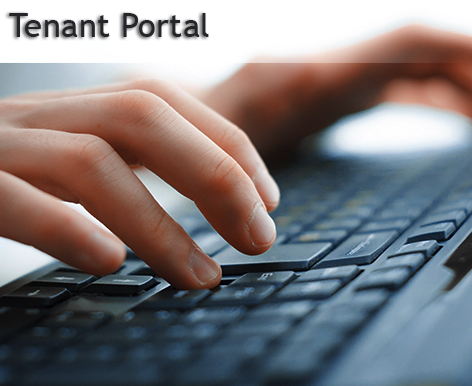 Quickly and easily submit online maintenance requests through your tenant portal.